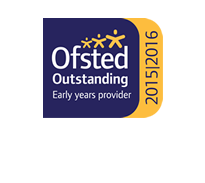 Montessori qualified teachers developing your child’s skills with the full range of Montessori teaching materials. Modern Nursery designed and equipped with cutting-edge technology and resources. The overriding impression is one of enthusiasm for learning, the promotion of independence and the ability to think outside the box. 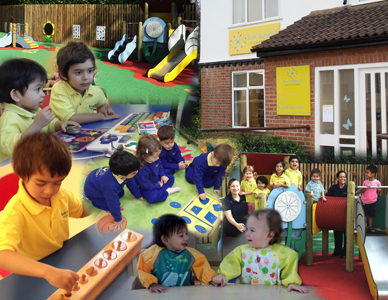 … environments presented are structured and organised in such a way that children learn through all the senses…real experience is understood to be the source of all learning. 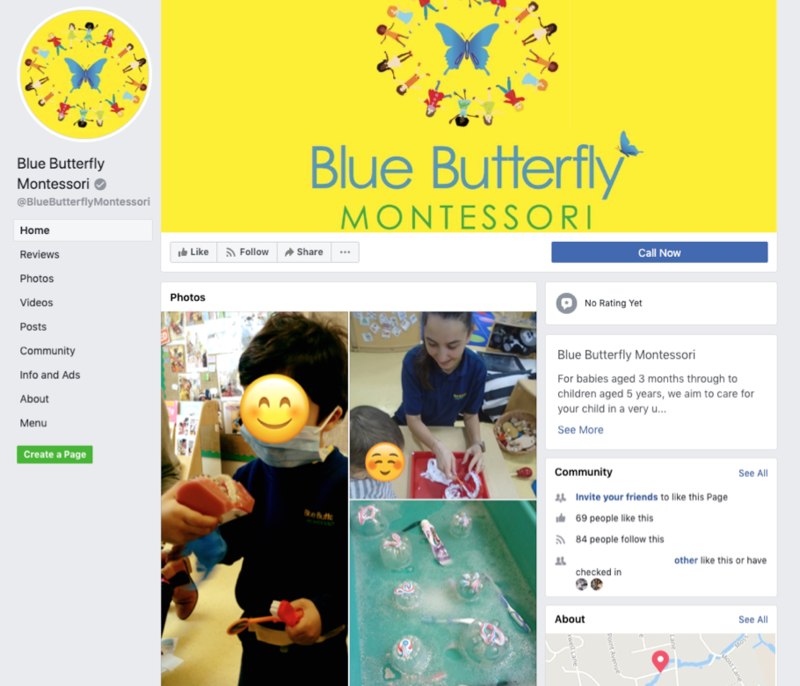 …building the home-nursery connection……We are keen to emphasize our relationship with parents as partners in the education of their child. We aim to provide more opportunities for parents to participate….